This week, the players took to Twitter to talk about the Stanley Cup playoffs and NHL 14 Cover Vote. As the quarterfinals of the Stanley Cup playoffs move forward, the players have been sharing their excitement and gratitude with fans. NHL players who made it to round three of the NHL 14 Cover Vote campaign continue to encourage their Twitter followers to vote for them, and – of course – our players wouldn’t be themselves if they didn’t share a little silliness with fans. 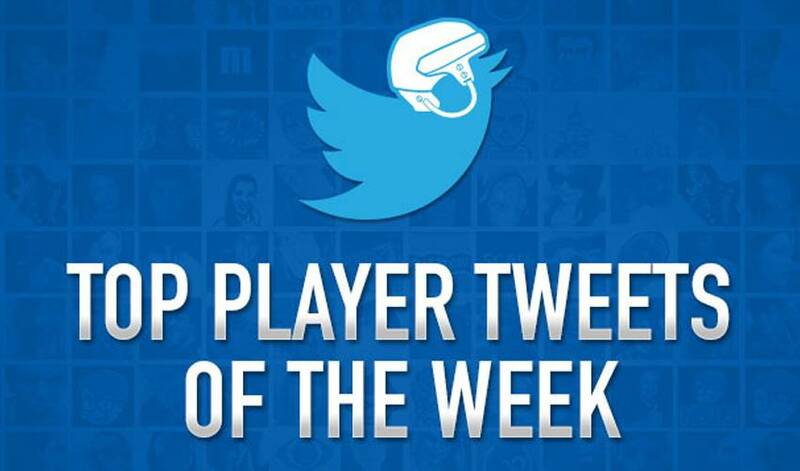 Here are the top player tweets of the week. Nice to get the job done last night time to get ready for round two. And, as always, George Parros caps it off with one of his #nightlyhypothetical questions. #nightlyhypothetical be the worst professional ballet dancer in the world OR the best amateur dungeons and dragons competitor?